The Festival d’été de Québec announced that iconic 1970s rock band The Who and cartoon’s band Gorillaz are joining its 50th anniversary lineup, along with pop star Nick Jonas, and Canadian punk rock duo Death from Above 1979. 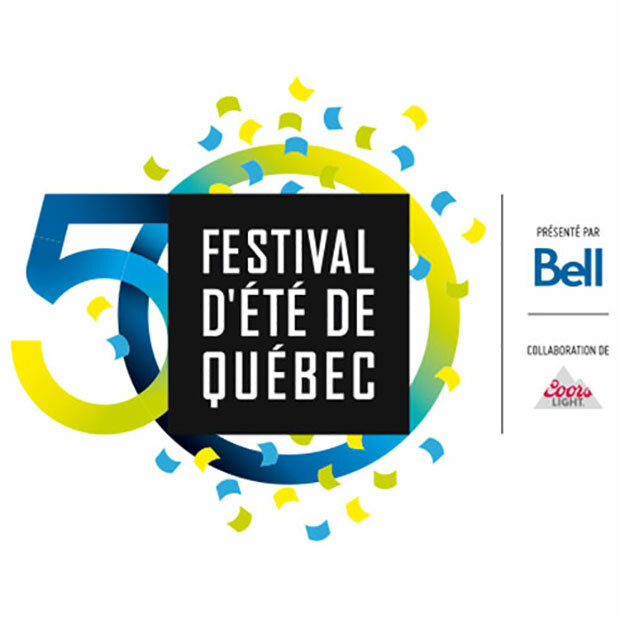 The Festival – Canada’s largest outdoor music event – will roll out an outstanding variety of performances from hip-hop shows to rock and pop megastars with a sensational roster of some 1,000 artists in 300 performances at 10 indoor and outdoor venues over the course of 11 event-packed days in Québec City, a world heritage UNESCO site. The Festival’s first weekend also features the powerhouse rock vocals of P!NK, who has sold over 40 million albums worldwide, and a hip-hop night with Best Rap Album-winner Kendrick Lamar. Metallica, the legendary heavy metal band that just announced its WorldWired tour, will headline the closing weekend, along with the progressive rock sounds of the English rock band Muse. Festival-goers will also enjoy the return of 1990s heartthrobs the Backstreet Boys, now playing to sold-out crowds at their 10-week Larger Than Life show in Las Vegas; country pop from Kelsea Ballerini; DNCE, whose debut single with frontman Joe Jonas, Cake by the Ocean, was Canada’s 2016 second most-played song; the unique stylings of folk-rocker Melissa Etheridge; Trap & B hip hopper Fetty Wap featuring Monty; Australian electronic music, DJ, and record producer Flume, fresh off his first Grammy for Skin; ten-time Academy of Country Music Award-winners Lady Antebellum; the chart-topping hip-hop trio Migos; the smooth jazz/Latin music of Pink Martini performing in several languages with a dozen musicians; and the ‘folk-pop grass’ music of the Canadian band The Strumbellas. Other artists’ highlights feature top Canadian band the Arkells, hip-hop from DJ Shadow, heavy rock punk-pop from MxPx, and electronic rock with Phantogram. The 11-day Festival pass (transferable) gives access to all shows during the entire 11-day Festival and is currently on sale for $95 CAN (less than $75 U.S.). That’s nearly 300 events, including more than 250 music performances by some of the biggest headliners and the latest trend-setting talents.